for $450,000 with 4 bedrooms and 3 full baths. 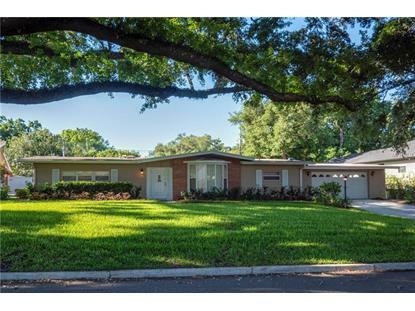 This 2,429 square foot home was built in 1959 on a lot size of 0.29 Acre(s). 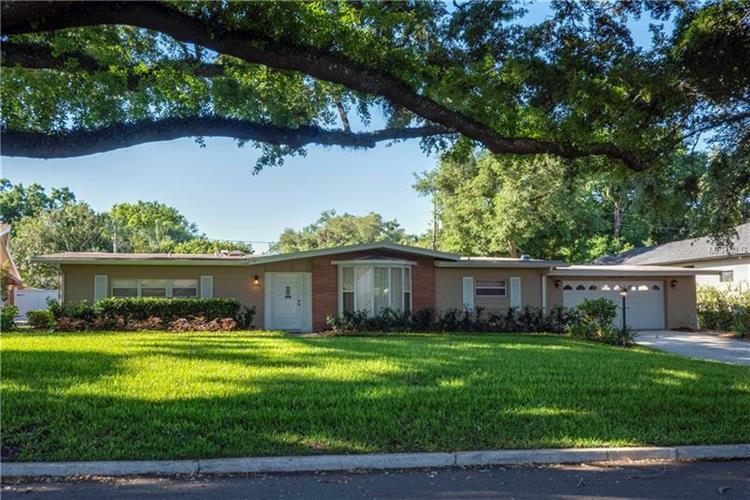 Once in a lifetime opportunity to own this spacious mid-century pool home on nearly 1/3 acre in the heart of Bel Air, downtown Orlando's premier neighborhood! Bel Air is close to everything, and yet has the peaceful, quiet, tree-lined streets and friendly neighbors of a small town. Custom home has been lovingly cared for by original owners since 1959, with beautiful renovations over the years! TERRAZZO floors throughout most of the home, which have been carpeted for decades. Remove that carpet and experience the joy of gorgeous terrazzo flooring! This is a home made for entertaining, with a great floor plan and plenty of space. Expansive windows and sliding glass doors provide lots of natural light, with views of your sparkling pool, professional landscaping, and majestic oak trees. Enjoy your spacious eat in kitchen with built-in appliances and gorgeous wood cabinets. TWO MASTER SUITES allow for a great in-law or guest suite. ALL FOUR BEDROOMS HAVE WALK-IN CLOSETS, and one of the master bedrooms has FOUR SPACIOUS CLOSETS. Master bath has been fully renovated with large handicap accessible shower. Access your backyard pool oasis from the spacious formal living room, family room, or master bedroom. Screened patio is perfect for an outdoor kitchen by the pool. Fenced backyard provides privacy. Oversized 2-car garage. New electrical panel (Nov 2018). New sprinkler system and professional landscaping front and back (2018). Water heater(2012). Current termite/pest service. Make Bel Air your forever home today!